If you love something, let it go. If it comes back to you, its yours. If it doesn't, it never was. 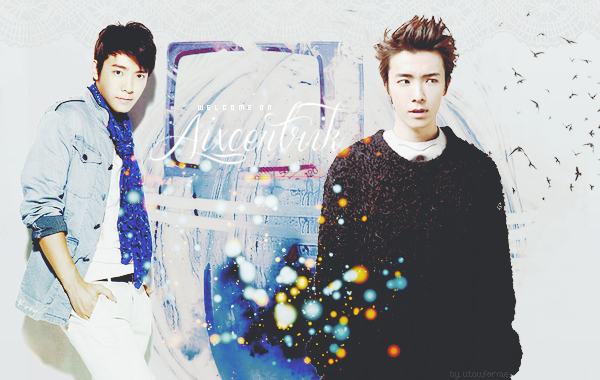 - Lee Donghae.